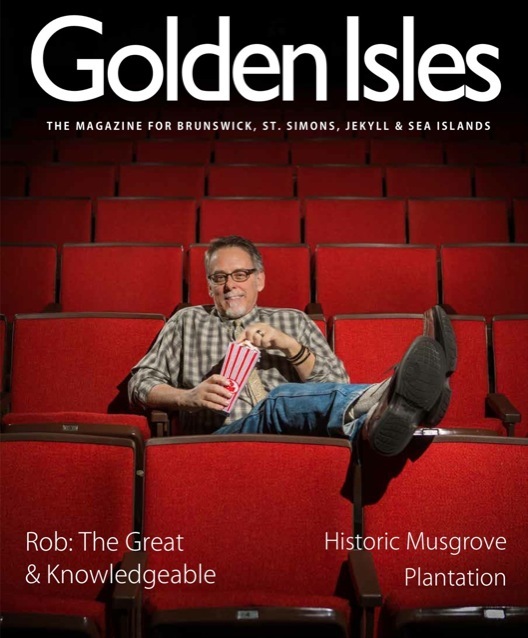 If you have picked up the March/April 2013 edition of Golden Isles Magazine, you’ve probably noticed the unmistakable red theater seating of the Ritz Theater. 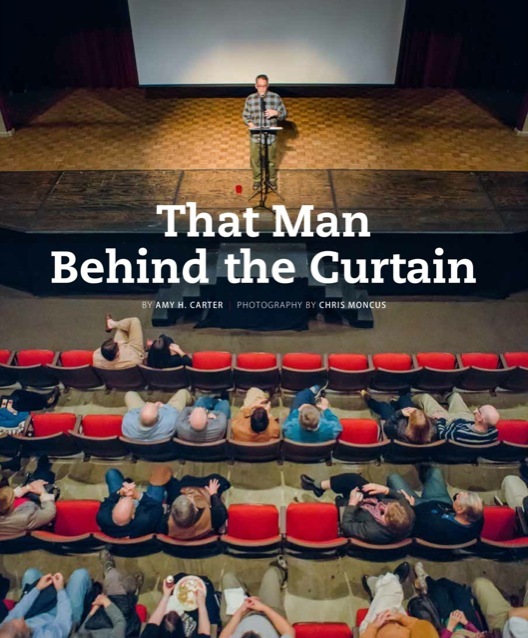 I was delighted to photograph the cover and lead story for the magazine about Rob Nixon, Marketing & Communications Director of the Golden Isles Arts & Humanities Association, and his event, Cinema Gourmet. 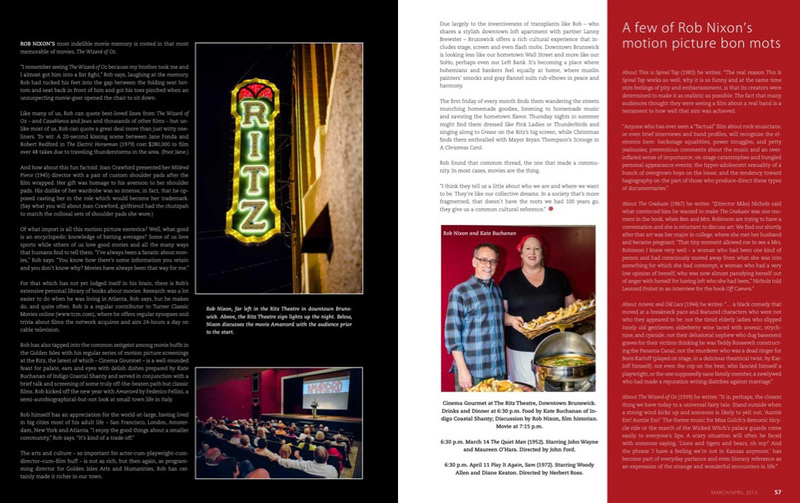 Pairing vintage cinema with inspired cuisine, Rob and Chef Kate Buchanan of Indigo Coastal Shanty create the perfect movie experience.